Miss Carrington wish you to try an unforgettable experience! 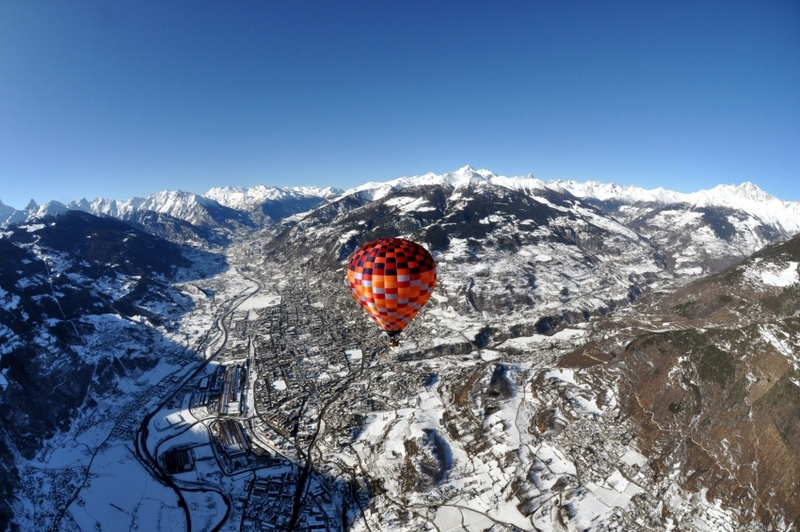 A Hot air balloon flight in the mountains of Valle d'Aosta will make you gasp. Overlooking a balcony suspended 3,000 meters, you enjoy the 360° view and admire the majesty of the highest peaks in Europe. Taking off from the romantic 19th century park that surrounds the Masino castle. Under the background of the Alpine away you can enjoy the varied Canavese sceneries characterized by small villages, fields, forests and lakes. 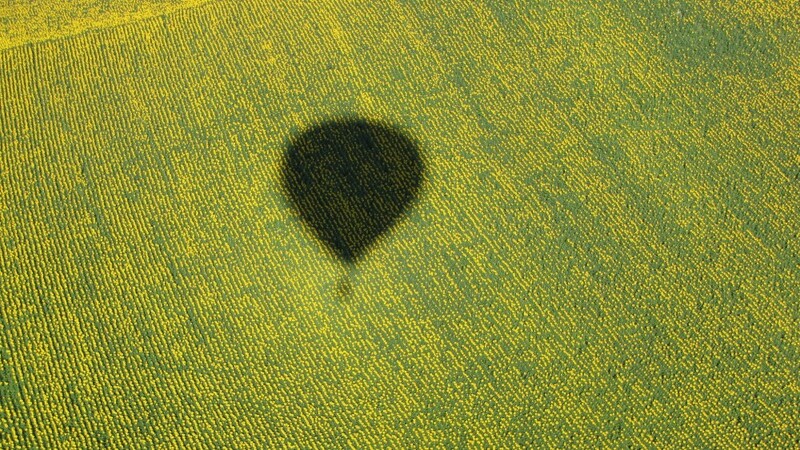 This adventure can even be lived from a city such as Florence, Siena, Pisa or Rome!. Please contact us for a special occasion such as marriage proposal, birthday, or just live like a bird a UNIQUE moment! Departure on any day subject to accommodation availability and weather. ♦ The parking fees, the drinks, the tips, travel insurances (on request), and personal expenses.